Thank you for visiting our web site today. 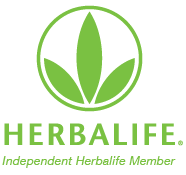 We have been independent distributors for Herbalife for over 16 years. If you have any questions or would like any advice please do not hesitate to contact us. We are available on Intercom to answer any questions (the green tab at the bottom of our web page) or you can call us on 0774 8886280. Are you new to Herbalife? If you are new to Herbalife a good place to start is with one of our core nutrition programmes. 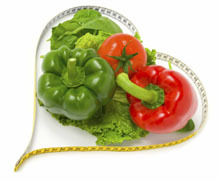 The Wellness programme is ideal if you are looking to maintain your weight, but improve your overall health & wellbeing. The Weight Management Programme is designed for anyone who is looking to lose weight & improve their overall health & well being. The only difference is the number of meals you are replacing each day. With the Wellness Programme you replace 1 of your meals with Herbalife’s Formula 1 meal replacement shake, plus you also have 2 healthy balanced meals. With the Weight Management Programme you replace 2 of your meals with Herbalife’s Formula 1 meal replacement shake , plus have 1 healthy balanced meal.